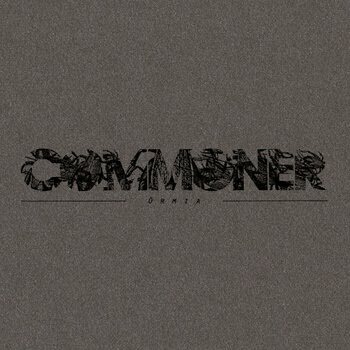 new commoner album, didnt listen yet but im sure its good, droneheads should check it. 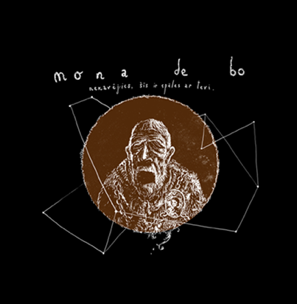 ok, just listened 1st track, its mixed field recordings/guitar drone, relaxing, if you like that kinda stuff dont just sit there like a moron, go get it. 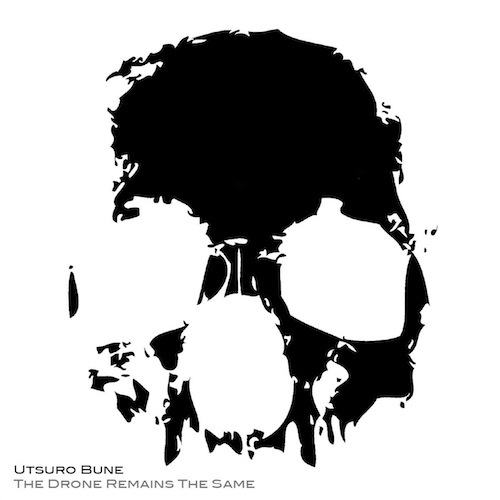 damn, nice one from latvia, theres droney earth-kinda elements, theres something original, theres.. wtf , go download, must for earth-fans. you have to give your email to get the download link for new album, theres also older album, havent listened that yet.